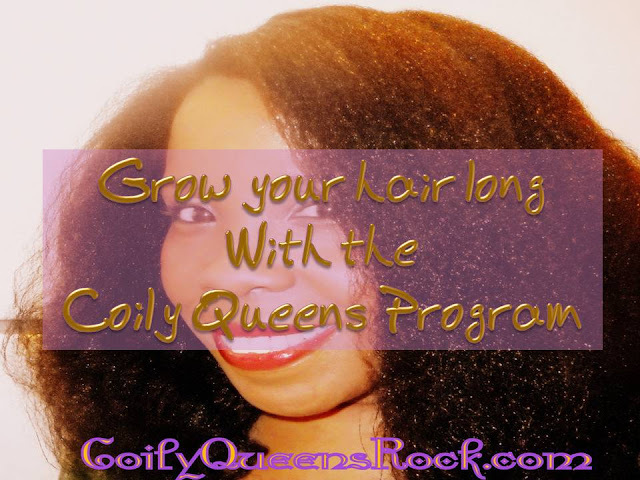 The Coily Queens Regimen is a lifestyle program for growing coily hair long and healthy. The regimen has a specific way of cleansing and conditioning. 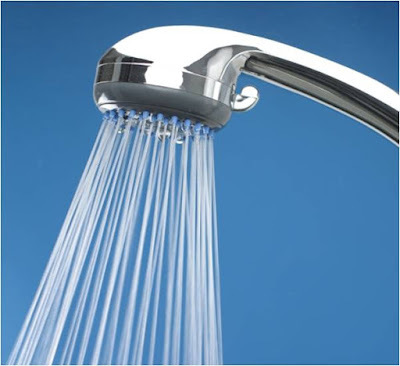 This is to ensure that your hair receives proper hydration. Shampoo day is more than just cleansing the hair of germs. It is also the way to hydrate the hair. Properly hydrated hair creates the best twist outs, braid outs and wet sets. Hydrated hair also helps you retain the most length. 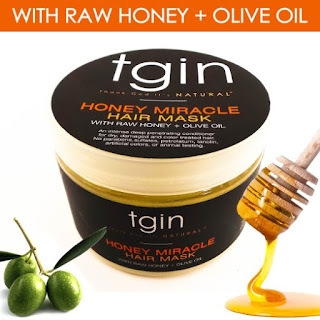 If your hair root is alive, this regimen will reap you mid back length, waist length and up to hip length hair. This process should be used in combination with the rest of the Coily Queens program, in order to achieve long, healthy hair. Step one: Allow medium temp water to run over hair for 1 to 3 minutes. With hair under water massage your scalp, then smooth fingers over your hair in a downward motion. Saturate hair well. 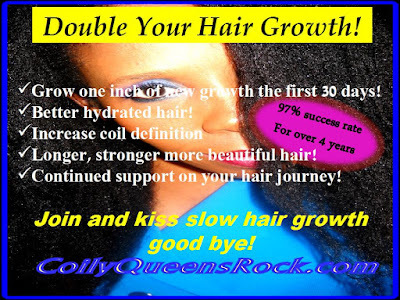 JOIN THE BEST HAIR GROWTH CHALLENGE AVAILABLE. SIGN UP NOW! 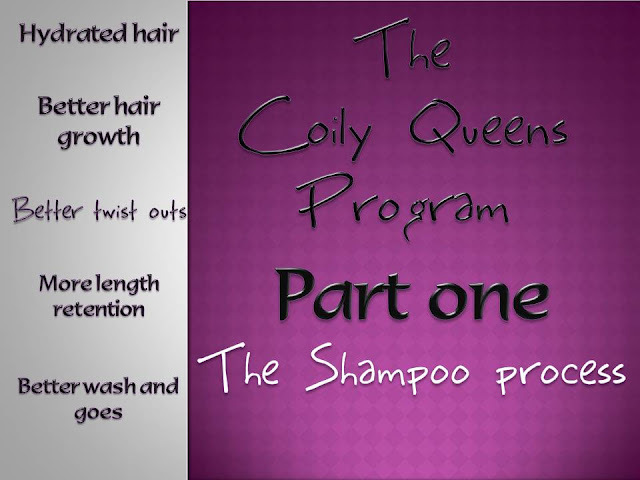 Step two: Apply shampoo to hair and cleanse. Cleanse hair in sections. Hold the ends of each section as you massage the scalp with the other hand. Rinse lather again and rinse. 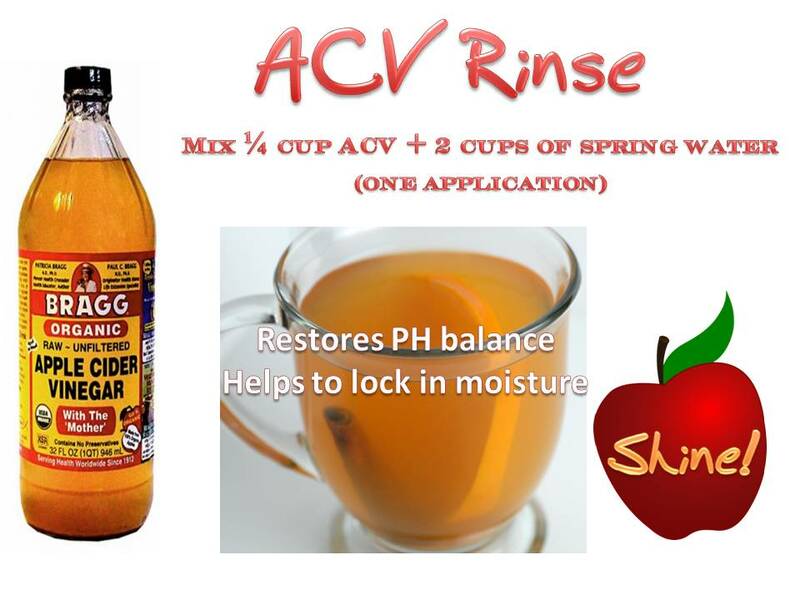 You can substitute ACV with the aloe Vera spritz, if desired.